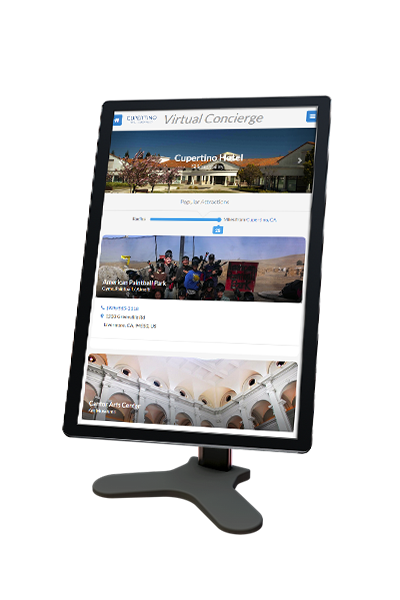 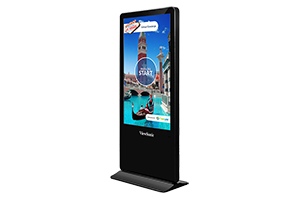 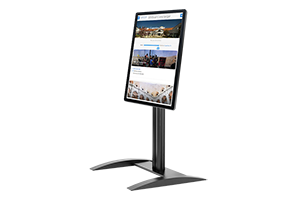 The ViewSonic Touch 32" all-in-one digital billboard with 10-point interactive touch. 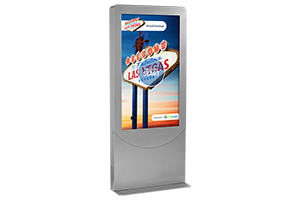 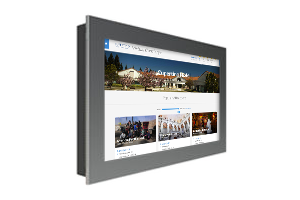 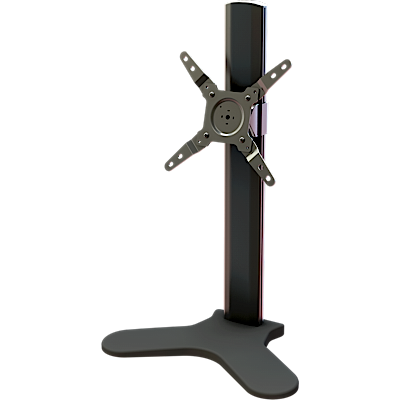 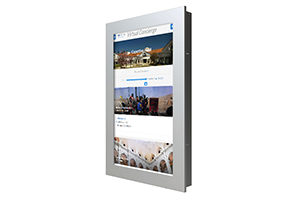 Great for grabbing attention in busy, high-traffic areas, the interactive display comes with a scratch-proof tempered glass faceplate for durability in public spaces. 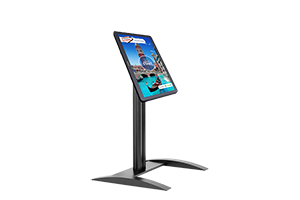 Featuring Full HD 1080p resolution, 178°/178° wide-angle viewing, and 300-nit brightness, the 32” display delivers customized multimedia messaging with vivid clarity.